beyond which people will start dying of everyday infections. When I was 12 I got an infected finger at boarding school. It started off slowly as these things do and of course I paid no attention, until it rapidly moved up my finger and started to hurt like hell. Even at that age I could see it was serious so I went to matron. She took one look and called the doctors, who injected penicillin directly into the finger, which by now was pretty hideous. Antibiotics are (were?) an astonishing gift to humanity, initially discovered by Fleming but developed by (to laymen) less well-known names such as Howard Florey (1898–1968) and Ernst Chain (1906–1979). 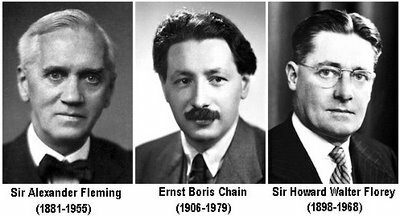 Fleming, Florey, and Chain shared the 1945 Nobel Prize for medicine for their work on penicillin. But Man is so STUPID. This astonishing saviour of disfigurement, pain and often death has been abused by over-use to the point where antibiotics are fast losing their effectiveness. It seems to me that both government and public are in denial of the catastrophe that could befall Mankind if this continues, and so we are STILL over-prescribing antibiotics, both in medicine and agriculture. And many people are ignorant, you have to say through lack of education. 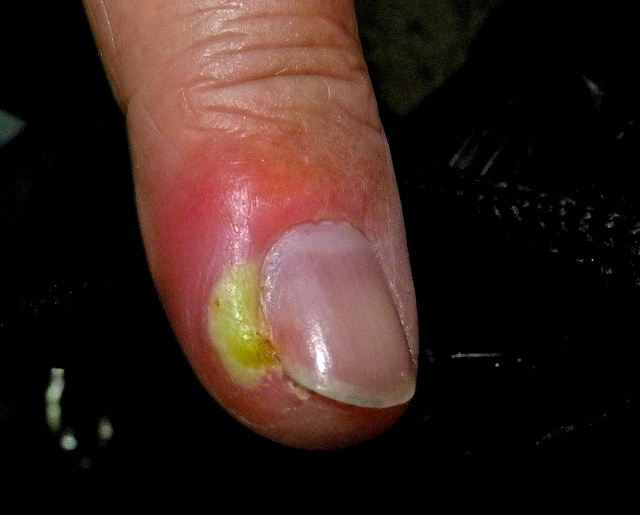 Many do not take antibiotics until the end of their course, thus increasing resistance. It is absolutely appalling. Who is to blame? Well, I have to say that I am not to blame. I am neither in government nor a doctor. These are the only people whom one can blame. Educators, too, should hammer the facts about antibiotics during secondary school. Politicians can legislate on key elements of the curriculum – but don’t. Their principal concerns are A) growth and B) through growth getting re-elected. Governments are quick to ban guns – an obvious way of killing people easily – but where is the urgency to ban practices which will lead to innumerably MORE deaths than from gunshot wounds? Some doctors still prescribe antibiotics too easily: they should be sanctioned. Governments must do FAR MORE, both by legislation AND by education programmes, in and out of school. This is sadly just one more example of Man’s short-term thinking allied to ignorance, greed and stupidity. The dangers of this have been known for DECADES, so why is it only when a real crisis approaches that governments start reacting? Those great scientists who discovered and developed antibiotics must surely be turning in their graves. Fleming made the initial discovery – and is the name most people have heard of – but Chain and Florey worked out how to mass-produce penicillin, and the three were jointly awarded the Nobel Prize for Medicine in 1945.